Zilker Park has been reclaimed. The massive stages torn down, ticket booths folded up. Mountains of debris, discarded AMEX swag, and unused ponchos carted away as though they never existed. 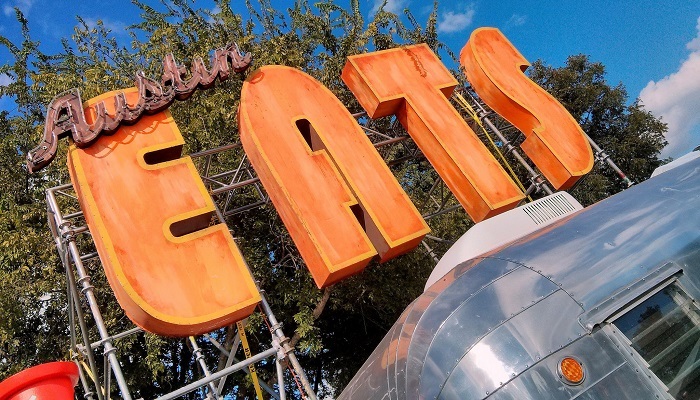 All that’s left of Austin City Limits Music Festival 2018 is in the minds and memory cards of those lucky enough to experience it. From the incredible headliners to your new favorite band, ACL Fest has always held something for anyone daring enough to brave the crowds and take it all in. Austin City Limits Music Festival is more than a collection of bands invading Zilker Park. It’s an expression of everything fun and vibrant in our great city. While some may dismiss it as an overblown intrusion into Austin’s fall fun, I see it as a celebration. Summer’s over; fall is here; let’s listen to a ton of good music. 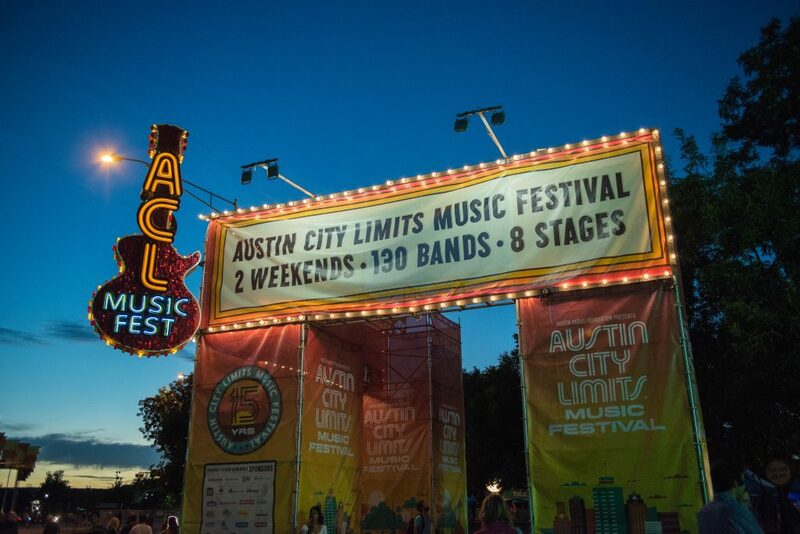 Confession time: Weekend One of Austin City Limits Music Festival was my first ever. As a newborn at the event, I attempted to absorb as much as possible from three days of crowds, sun and mind-blowing music. 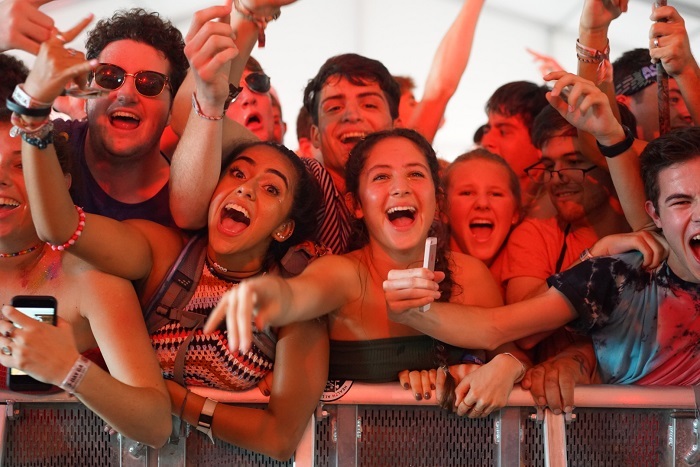 Not only did I walk away with a greater appreciation for one of Austin’s most anticipated concerts, but I was re-invigorated by our community’s love for live music. When I covered SXSW last year, I felt super prepared. Comfortable shoes, sunscreen, plenty of water. Ear protection for when I found myself inches from a subwoofer in a tiny venue. Everything I needed to survive the five-day event. There was one exception: I kept forgetting to eat. By the time my stomach started rumbling, restaurants were packed to the gills. Food truck lines stretched 30 minutes long. Finding sustenance was an utter disaster. 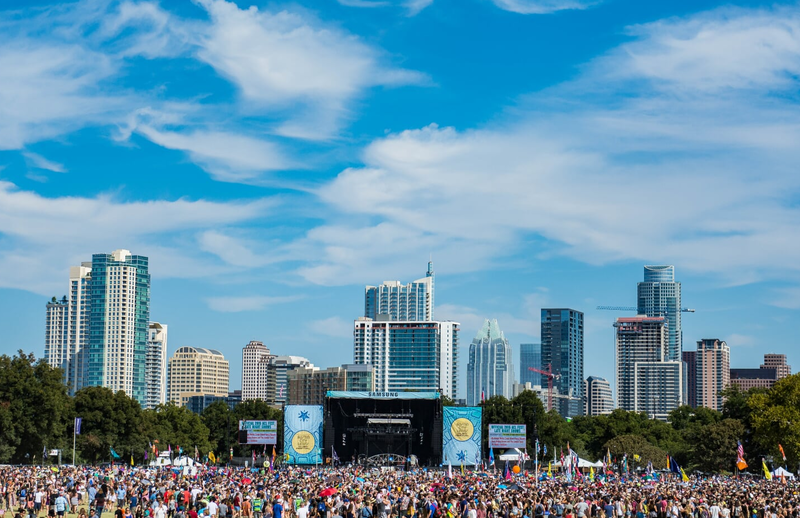 If SXSW is for tourists, then Austin City Limits Music Festival is for locals. 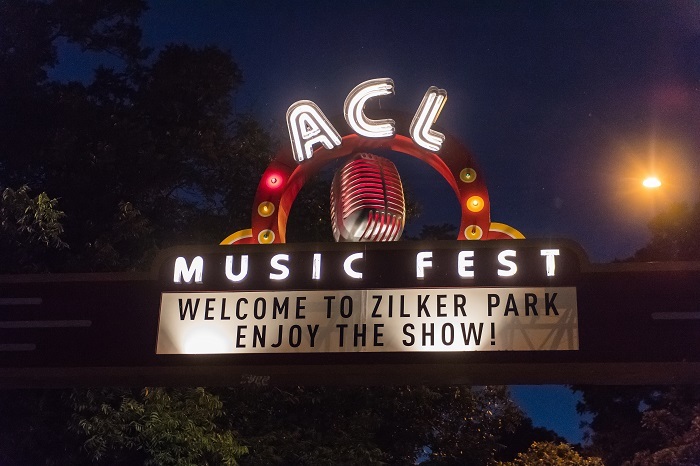 For two weekends a year, Zilker Park transforms from an oasis of laid-back leisure into a celebration of music from around the world. 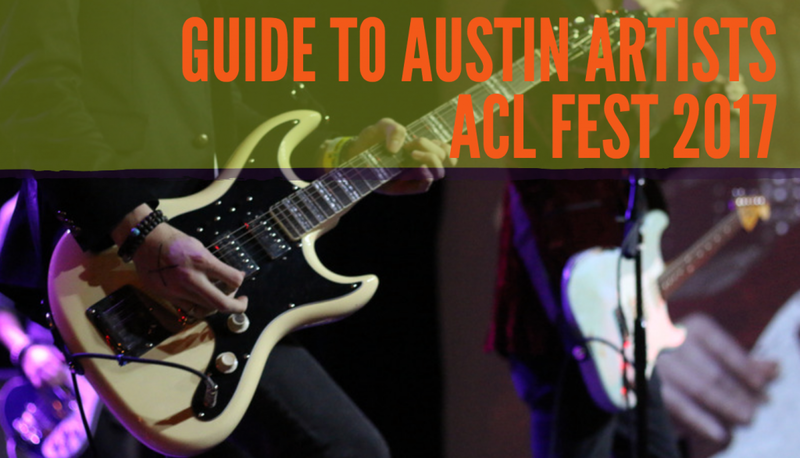 From chart-toppers, to indie darlings, to oldies looking for one last chance in the spotlight, ACL Fest attracts artists like chips to queso. But what about our hometown heroes? 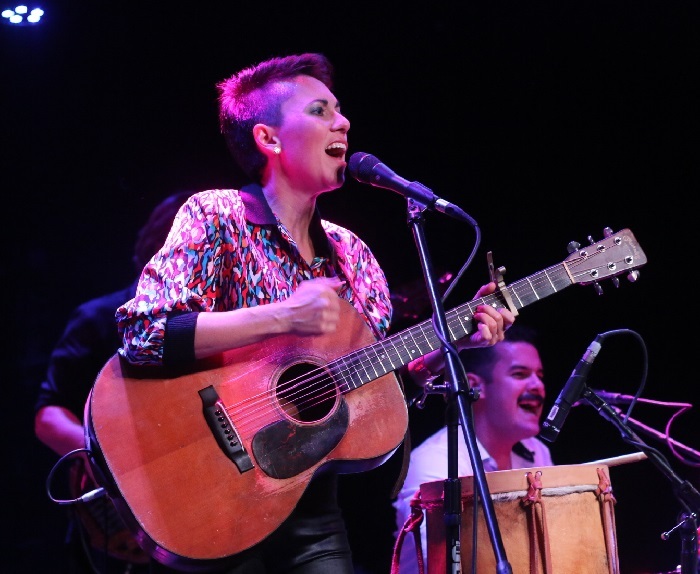 As headliners like Radiohead, Mumford & Sons and LCD Soundsystem grab the marquee, local talent tends to get lost in the schedule, swallowed by acts with deeper pockets and wider reach.